Need a larger or smaller size? Just contact us (706-374-0710) and we can accommodate your needs. 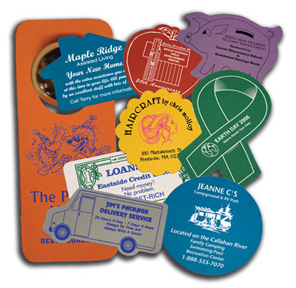 Jar Openers with your promotional printed logo are custom imprinted with your name or slogan. Wholesale and bulk quantity prices on promotional jar openers. Inexpensive advertising product with many uses to keep your name, campaign or company visible. After your name is impressed upon the mind several times, the person soon memorizes your name. Once achieved, your name will become familiar and your customers will associate your name over an unfamiliar name. 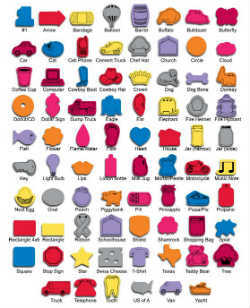 We have many different shapes available as shown below.